HAWTHORNE, California (October 16, 2017) – Fredric Aasbo celebrated a successful 2017 season with a second-place championship result in the brand new Rockstar Energy Drink / Nexen Tire Toyota Corolla iM and a win for Toyota in the Auto Cup for manufacturers. Aasbo spent the season fighting at the top of the points with Irishman James Deane, and entered the Irwindale finale a long shot for the title. When first and second in the title were decided in qualifying, Aasbo and his Papadakis Racing squad were left in an enviable no-pressure position for the last event at the track. The Irwindale Event Center, long considered the spiritual home of the sport of drifting in the United States, is expected to close as the 63-acre facility is slated for redevelopment. This season, Aasbo scored a pair of outright event wins, at the stops in Orlando and Canada, and brought home a second-place podium in Seattle. He also entered the record books as the most-winning Formula Drift driver in history, with 10 victories. At the season-ending awards banquet Sunday night, the driver picked up the second-place cup in the driver’s championship. Toyota Motorsports Marketing Coordinator Darren Rogado accepted the manufacturer’s plaque on behalf of Toyota, to cap off the carmaker’s first official season in drifting. Tire partner Nexen scored second in the Tire Cup. The team won the championship in 2015, with driver Fredric Aasbo, and 2017 marks the third championship runner-up result in the driver’s Formula Drift career. He also scored the second-place trophy in 2014 and 2016. Team owner Stephan Papadakis said this year’s result was an achievement that he feels especially good about. In the grandstands for the event were a group of contest winners for partner Rockstar Energy Drink, who joined driver Aasbo for a one-on-one brunch on Sunday, as well as a large number of family and friends from close to home and abroad. 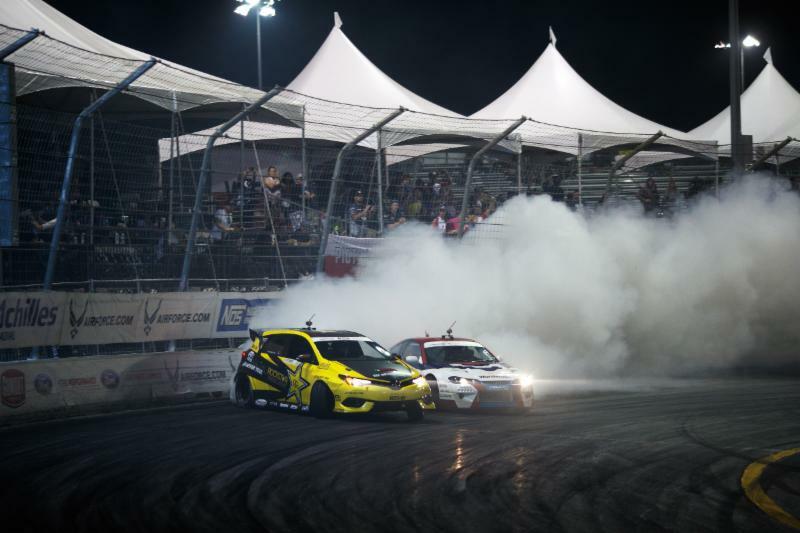 Formula Drift’s first championship event took place at the venue 14 years ago. The Papadakis Racing team has competed at every Irwindale event ever since and has three Formula Drift titles to its credit. The team won the title at Irwindale in 2015 with Aasbo, and earned two titles with driver Tanner Foust in 2007 and 2008. In 2017, the series again offered live and on-demand online coverage on the Formula Drift Livestream, its widely viewed online broadcast. 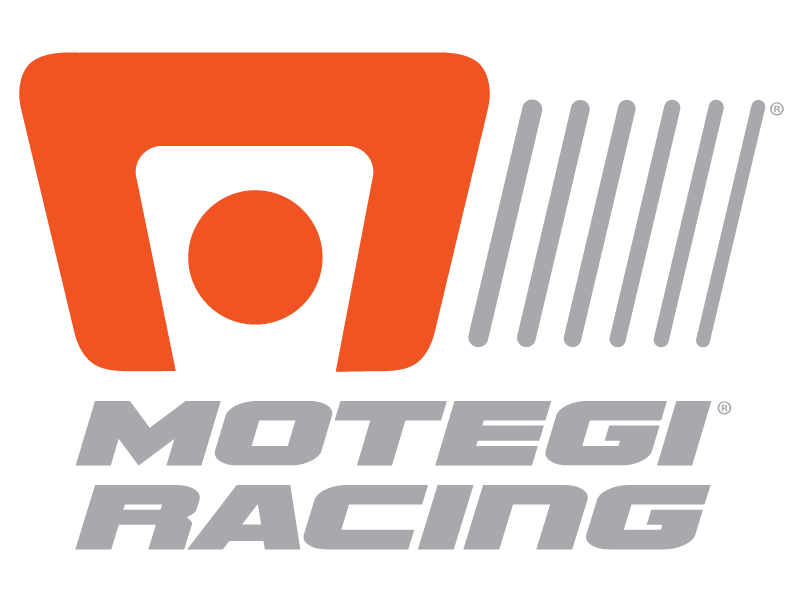 Through a new relationship with Motorsport Network, fans turned to Motorsport.com and Motor1.com for exclusive content. Formula Drift also returned this season to CBS Sports Network for 20 half-hour television programs. The fast-paced action featuring bracketed head-to-head match-ups anchored the coverage. Earlier in the week, Aasbo joined the other drivers on Team Toyota for a special media event where pro drivers partnered with local media members for advanced car control instruction showing the capability of the Toyota 86. Next up for the team is a trip to Las Vegas for SEMA, and a stop in Texas for Toyota’s annual Motorsports Day at the company’s new headquarters in Plano.